It took me 8:57 minutes to complete 1.45km at The Edga Bursa Malaysia Kuala Lumpur Rat Race 2011. I participated in the CEO category, saving me from running a more punishing distance in the open category. I burned 108 calories as well! The race is a charity event to raise funding for the needy. According to the rat race website, more than RM 1.8 million fund was raised. A respectful amount indeed. 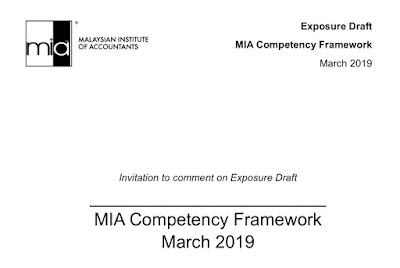 The rat race has been an opportunity for corporate Malaysia to show how much they care about the unfortunate while participating in a rather competitive event. 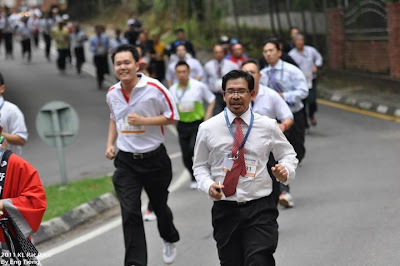 It was not just about running but participation of the whole organisation. There we runners, cheer leaders, supporters etc. Judging from the level of competition, many companies came well prepared. On a bigger picture, we are certainly more than just mere rats. Although the race could have portrayed us in that sense, I hope in our real lives, we compete with each other for good causes and reasons, not just to have more zeroes in our bank accounts. Yes, life is definitely more than about having more zeroes. I did some preparation to ensure I would not make full of myself during the race. I intend to continue exercising, just to remain healthy and able to do more for myself, family, society and the world at large.